Tasting Note: The colour is a very deep red with some youthful purple hues. 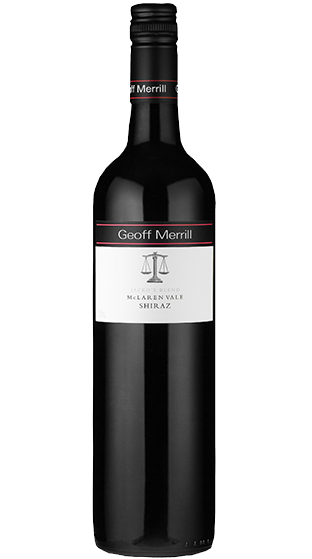 The aroma shows typical McLaren Vale spice, liquorice, ripe berry fruits with savoury wood smoke. The palate has firm tannin and acid structure with hints of blackberry leather and anise showing nice complexity, well integrated subtle oak and finishing clean, fruity and dry.